NBA Hall of Famer Shaquille O’Neal has become the first African American on Papa John’s board of directors. With a deal worth $8.25 million, he also becomes one of the world’s highest paid brand ambassadors. CEO Steve Ritchie pulled out all of the stops to get O’Neal, who continues to be one of the most recognizable athletes in the world. O’Neal is also known as a smart businessman, so this deal works both ways. Papa John’s is already known as a top pizza chain with several sponsorships across the world. With the acquisition of O’Neal, they also guaranteed massive popularity with the NBA. The deal is expected to last for three years. That should be more than enough time for the 120,000 employees in various chains to see the positive benefits. With almost a quarter of the stores being in Louisville, there is immense pressure to continue the upwards trend of Papa John’s. 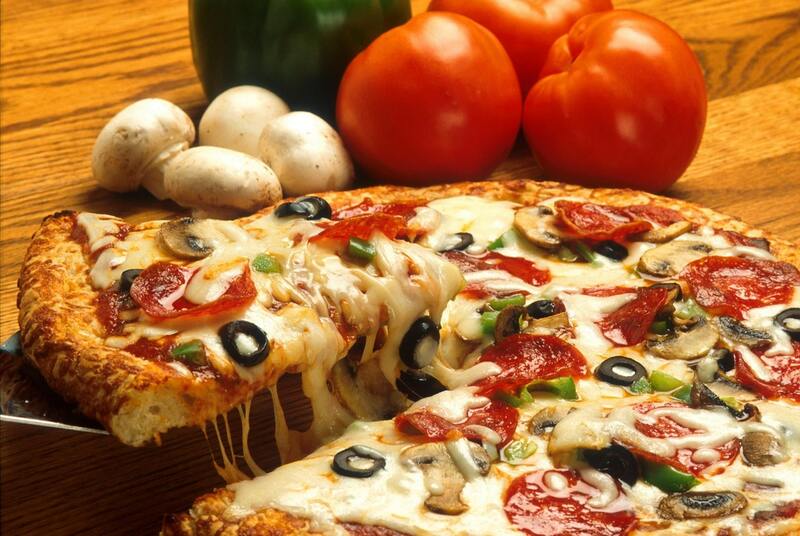 It is currently the third most popular pizza chain in the world. The leadership of Steve Ritchie has allowed the company to flourish, even in business climates where it should have floundered. This deal is also special due to the way it is structured over the length of the contract. Although the deal is worth $8.25 million, the actual value will be split between company stock and cash. This shows a tremendous amount of trust from both sides that sat down for negotiations. For O’Neal, it was an easy decision to make. His statement praised the pizza chain, adding that he has been a fan of theirs for years. The company has already started a shift in work culture, and that was before making this big move. Everyone can see the difference, with improvements being made at the lowest and highest levels of the business. Steve Ritchie’s interest in bringing O’Neal aboard was due to the respect the basketball player showed for the business, culture and overall growth. The CEO had a list of things they were looking for in a new board member. Unsurprisingly, O’Neal met those expectations and more. Diversity requires constant work, and isn’t something that will flourish when put on the backburner. With O’Neal, there is positive movement to make diversity a priority of the business. He has already propped up the pizza chain by being an investor of 9 stores in Atlanta, one of the most diverse cities in the world. A single tweet about his involvement garnered thousands of views on the Twitter platform. It also helps that the Hall of Famer is the founder of Big Chicken. His experience in the restaurant business will surely be vital moving forward. Restaurant franchise owners of O’Neal’s caliber are hard to find and don’t accept every contract that comes their way. Market analysts are watching closely to see how this rebranding affects the pizza chain. Over $50 million has already been spent, with another $50 million possible in the coming months. But even with this short term spending, the long term benefits will be worth it.